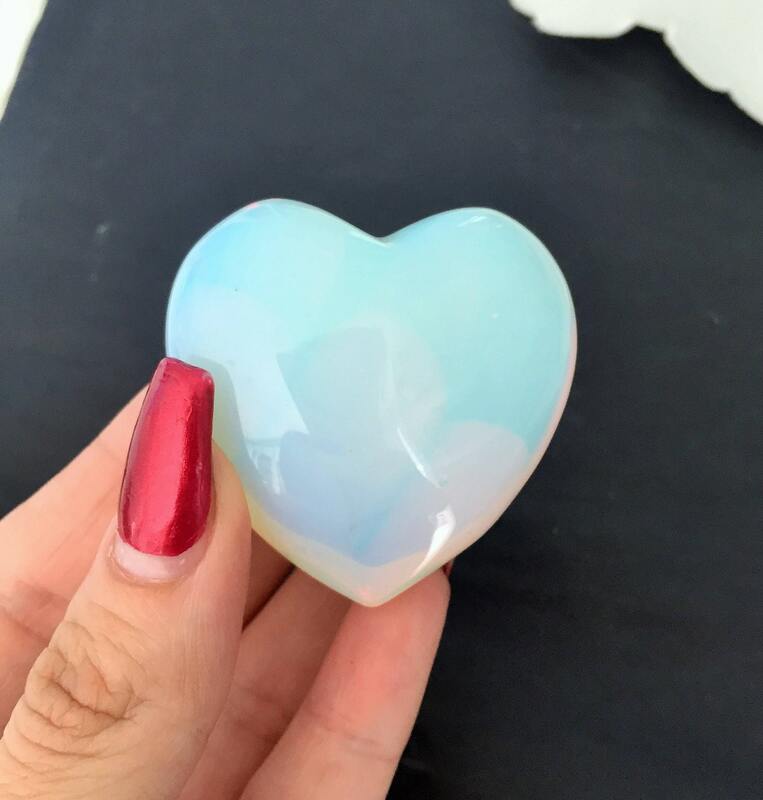 This Beautiful sparkling stunning rainbow opal heart. 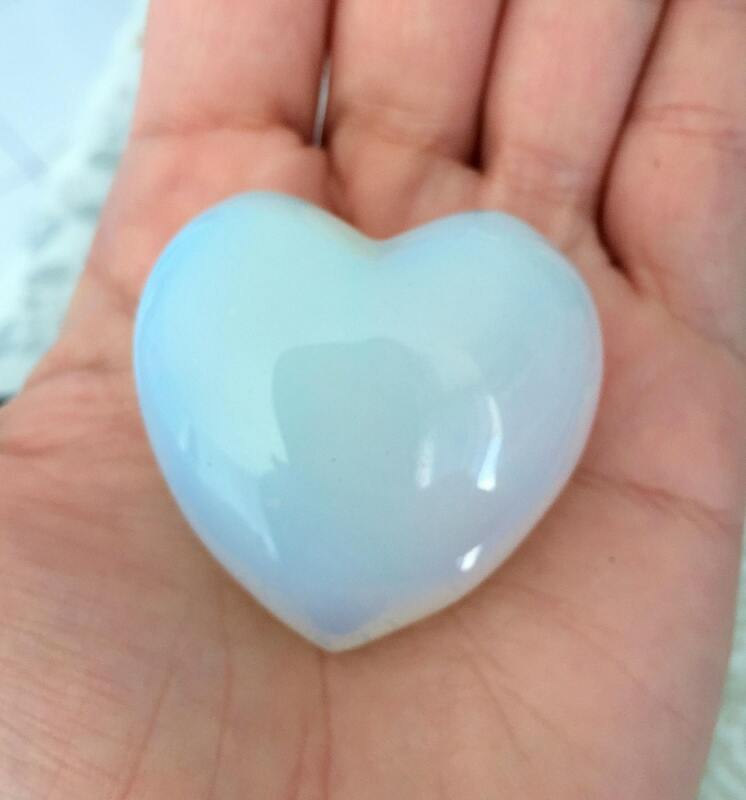 Opal is considered a sign of hope. A symbol for bridging the gap between your ego-self and your true self or your unconscious. It is a symbol of happiness. These stones have often been associated with the higher or Crown and Brow Chakra. They assist in visualization, imagination, dreams, and the power of healing. They are efficient as they can easily absorb and store our emotions and thoughts. Opal is a stone of inspiration which enhances the imagination and creativity as well. 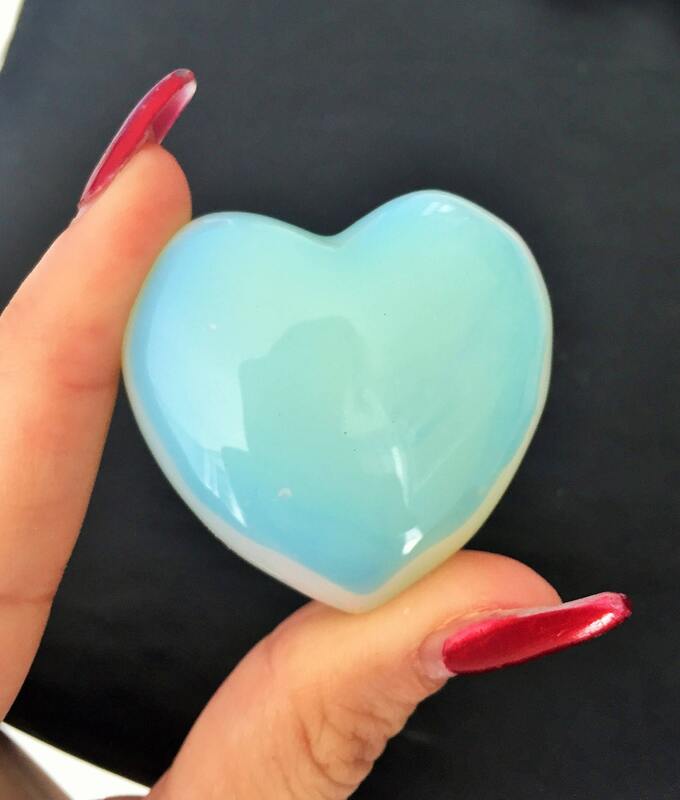 Cute little opal heart. Thank you.